A dovish policy decision by the Federal Reserve overnight supported European shares on Thursday with higher crude prices and a strong update from Shell sending oil stocks rallying and helping offset poor updates from Nokia and Unilever. 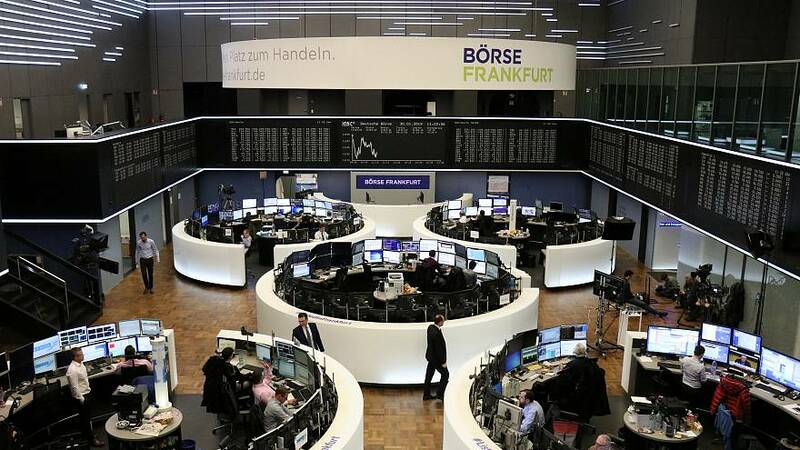 Germany's DAX and the UK's FTSE rose 1 and 0.7 percent respectively. Strong results also from Diageo, up 3.9 percent after the world's largest spirits company posted higher half-year sales on Thursday, helped by strength in India and China. Swatch tumbled 7.6 percent after the Swiss watchmaker posted lower-than-expected results amid a downturn in Asia and France, while a disappointing update sent Germany's Software down 8 percent to the bottom of the STOXX. Analysts have been steadily cutting profit expectations for European firms. According to Refintiv IBES, fourth-quarter earnings for the STOXX 600 are expected to have grown less than 4 percent, from more than 10 percent expected last month.